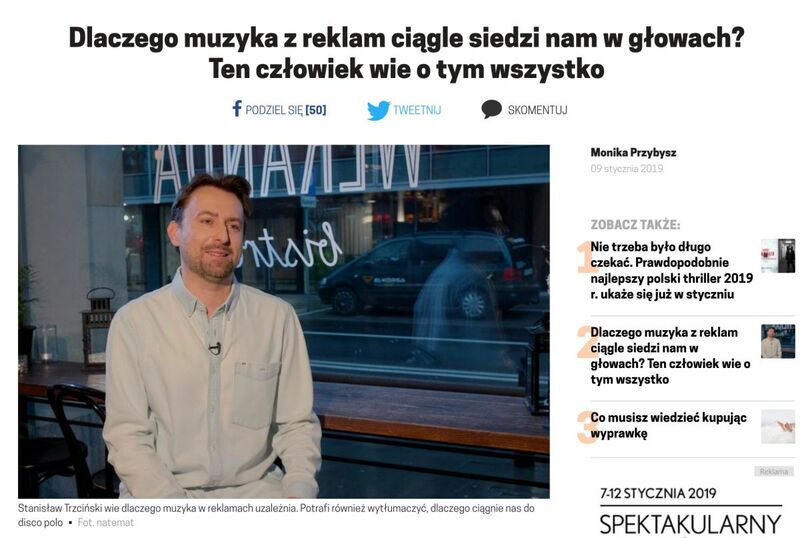 Portal Bliss / NaTemat.pl published a movie on January 9, 2019, in which I talk about music in communication. There is a bit about my experience, there are many interesting facts. I recommend this material to all interested parties.